So I got an early Christmas present from the wife today, an Arnold SW1. Right now, it is in AMTRAK paint, but soon will either get a Bloody Nose or Tigger Striped. 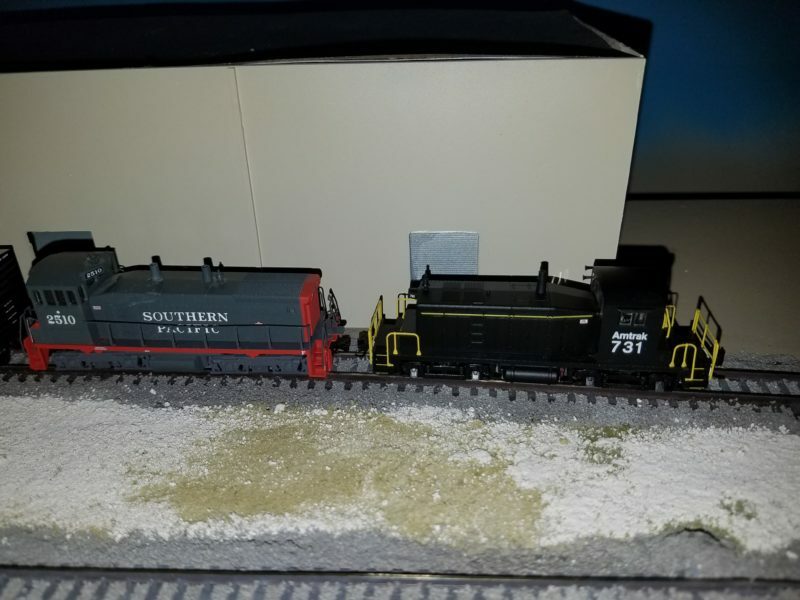 I am really leaning to make it a Pacific Electric Tigger Stripe loco, but that would require me to add a trolley pole and scratch build a trolley pole mount. Either way, it will be numbered 1006. The real 1006 is currently being restored at the Orange Empire Railway Museum, in Perris, CA. The OERM was able to save this loco from a scrap yard in 1986. 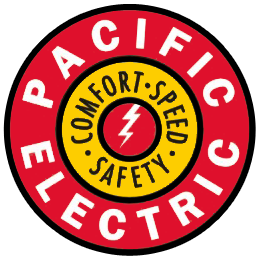 The Pacific Electric leased 1006 from the Southern Pacific from 1956 to around 1966, and was still on the official roster in 1967. The thick plottens…it looks like that there is no evidence that 1006 was never in PE lettering or had poles….but she was leased to the PE…..going to dig through some old books at my dad’s house on Christmas Eve….